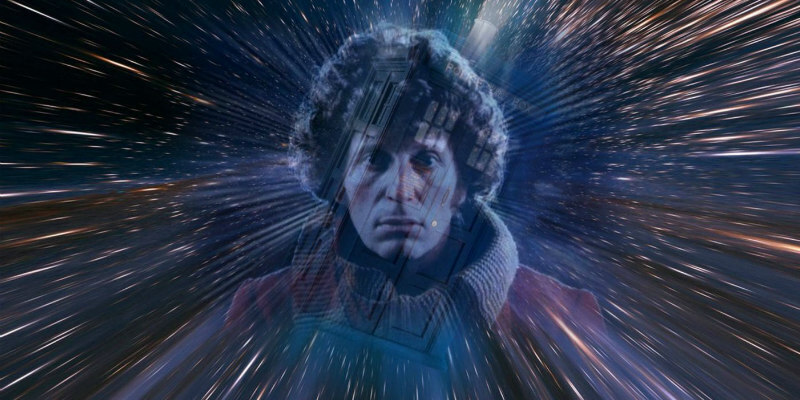 We pick the essential episodes from each of Tom Baker's seven seasons as The Doctor. The question, “Who’s your Doctor?” has been asked ever since the Time Lord first regenerated back in 1966. For many, the answer is simple: Tom Baker. With his manic energy, colourful eccentricities and masterful delivery, Baker defined the character for a generation, becoming the longest serving actor to inhabit the role. This legendary run, which started in 1974 and spanned seven seasons, may never have happened if a young Tom had followed his original plans to become a monk. Luckily for us, the monastic life wasn’t for him and so, after a Merchant Navy stint, he found his way into acting. Spotted by Who producer Barry Letts in special effects maestro Ray Harryhausen’s The Golden Voyage of Sinbad, the actor stepped into the shoes, and lengthy scarf, of the Fourth Doctor. 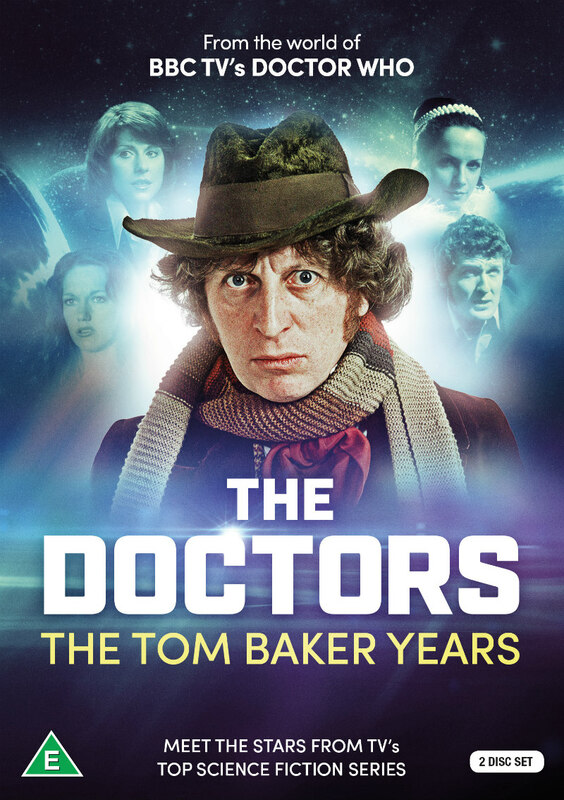 New DVD release The Doctors: The Tom Baker Years explores the world of Doctor Who with the most complete collection of cast and crew interviews ever assembled from the Fourth Doctor’s era. Offering viewers unparalleled access into the world of the sci-fi classic, the double disc release includes six documentaries and quality in-depth interviews with Baker himself, Elisabeth Sladen (Sarah Jane), Ian Marter (Harry), Louise Jameson (Leela), Mary Tamm (Romana), John Leeson (Voice of K9) and narration from voice of the Daleks’ Nicholas Briggs. To celebrate the release we’ve looked back over Tom’s lengthy seven-season run, picking a classic episode from each. 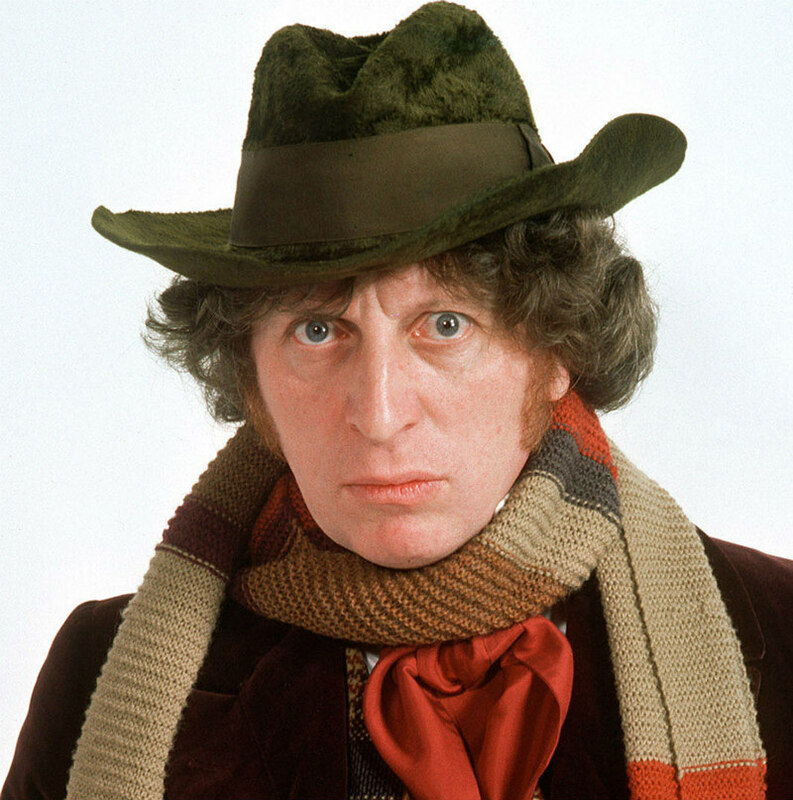 Grab a bag of jelly babies and read on for a tour through Tom Baker’s best episodes. Dalek creator Terry Nation penned the fourth serial in the debut season of Tom Baker’s Doctor in an adventure that sheds light on the timeless villains’ origins while also introducing their dastardly creator, Davros. The episode sees The Doctor sent to the planet Skaro on a Time Lord mission to stop the development of his mortal enemies, the terrifying Daleks. Finding a planet at war between two rival clans, the Thals and Kaleds, a sinister new course is set when the Kaled’s lead scientist, Davros, unveils his newest creation the ‘Mark III Travel Machine’ instantly recogniseable to the Doctor as… a Dalek! With the Kaleds uniforms and fascist attitudes mirroring Nazis and the Doctor’s agonising moral dilemma (does he have the right to wipe out the Daleks?) there’s plenty of food for thought in this weighty entry that solidified Baker’s new interpretation of The Doctor. In many ways the Fourth Doctor’s era was defined by dark, horror orientated stories and a gothic style, with this early episode being one of the best examples. It’s Victorian England and The Doctor and Sarah Jane become embroiled in an Egyptian adventure at an English country estate when Sutekh, last survivor of a God-like alien race, conspires to arrange his freedom from his pyramid tomb using evil human accomplices and powerful robot-mummies. With high quality production values used to express the Egyptian mythology to the fullest, the episode delivers an excellent mix of classic mythology and sci-fi. A true fan-favourite and another fine example of the Tom Baker era of gothic horror-inspired adventures. The Doctor and companion Leela arrive in a version of London straight out of a Sherlock Holmes novel to investigate the disappearance of several young women and their connection to Li H’Sen Chiang, a Chinese magician at a local music hall. With fog covered streets, giant rats and some unforgettable characters, despite some dated ‘Fu Manchu’ style characterisations, this episode is tightly plotted and tremendous fun. Dark and moody murder mystery here as The Doctor and Leela arrive at a lighthouse on the small island of Fang Rock. When an object falls from the sky and a body is found, the island’s inhabitants find themselves prey to a Rutan – a shape-shifting alien species ultimately revealed as a hideous green blob. Utilising the cramped and claustrophobic setting for maximum effect, this episode provides some nail-bitingly tense action. The first Doctor Who episode to be written by Hitch-hiker’s Guide to the Galaxy scribe Douglas Adams contains much of the author’s absurdist humour and surreal ideas. Back in space for a straight sci-fi adventure, The Doctor, this time aided by Romana, finds himself on hollowed out planet Zanak, which can travel through space locating other planets and stripping them of their minerals, leaving them as shrunken husks. In charge of this operation is the partly robotic ‘Captain’, who it’s later revealed is only a puppet of Queen Xanxia, the original ruler of Zanak. This fun story mixes silliness and sincerity in equal measure. Thanks to rewrites from script editor Douglas Adams the fun continued for this entertaining tale of an art-stealing alien in Paris. The Doctor and Romana are on holiday in the French capital when they become embroiled in a plot involving Scaroth, an alien who was splintered across time when his ship exploded over an infant earth. Now Scaroth has concocted a plan to steal the Mona Lisa from the Louvre in order to fund his experiments to travel back in time and stop the explosion. Brilliantly bonkers, the episode makes the most of its setting, with Tom Baker’s bohemian style fitting right in on the chic Paris streets. Arch-antagonist The Master is at the heart of this episode’s plot machinations in a story which sadly would be Tom Baker’s final outing as The Doctor. Joined by Adric and Tegan, The Doctor journeys to a planet of mathematicians, Logopolis, in order to fix the TARDIS. Thanks to the Master’s dabbling in the planet’s advanced mathematics, the entire universe is put at risk, forcing the Doctor to team up with his enemy in order to stop the threat. Offering an emotional end to Tom Baker’s stint as the Doctor, this epic finale incorporates many of the story arcs that have run through previous seasons, providing a satisfying finale to a legendary run.